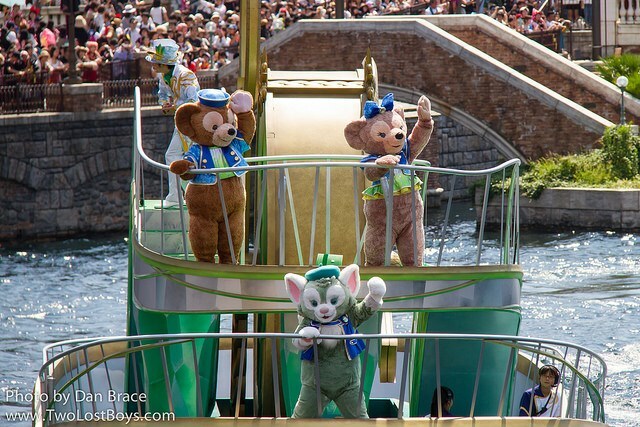 Let's start with Tokyo Disney Resort, where last night they announced a brand new character to join Duffy and friends at Tokyo DisneySea - a bunny named StellaLou. StellaLou joins the cast of Duffy friends alongside ShellieMay and Gelatoni, as the bunny who dreams of becoming a dancer. 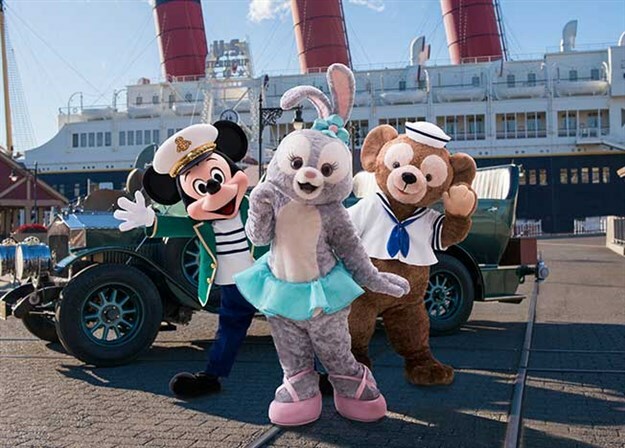 StellaLou will have a "greeting drive" through American Waterfront three times daily during her debut period (4th April through 31st August, for now). It is not known how she will participate in events at the park after that. Image (C) The Walt Disney Company and Oriental Land Company. 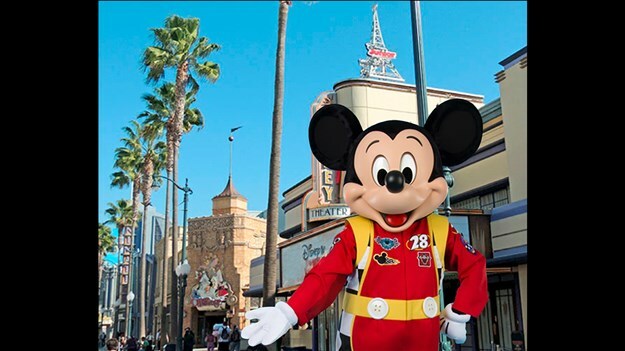 Today the Disney Parks Blog (DPB) announced a new entertainment offering for Disney's Hollywood Studios, to begin on 26th May, running for a "limited time" (no timeframe was given, but we would expect at least through the summer season). "The Music of Pixar Live!" will be performed in the evenings at the Theater of the Stars, where Beauty and the Beast is located, following the last daily performance of that show. The show will feature characters, including Woody, Jessie, Mike and Sulley, the Incredibles and "more". The DPB have not given any further information at this time. From now until Sunday at Disney Springs Marketplace, you can meet Lightning McQueen alongside two brand new characters from Cars 3, Cruz Ramirez and Jackson Storm. The Cars will then leave to begin nationwide tour to promote the new movie. Images have already started showing up online today of the new cars, and we'll also be there this coming weekend ourselves, so stay tuned to social media for our posts and others' for pictures of them! You can check out the official tour schedule to see if they are visiting near you, here. Over at Disneyland, May 26th (a popular date with new things for Disney this year), will also see the debut of a new dance party at the Disney Junior building. The DPB have not yet announced the closing date of the current show, but the new dance party will debut on 26th May with Mickey in a new racing outfit, from the new Disney Junior TV show "Mickey and the Roadster Racers", alongside other Disney Junior characters. As always, the DPB are vague about any other details. Image (C) The Walt Disney Company. Disneyland this week made a really nice change to their character line-up at California Adventure, with the addition of everyone's favourite ice man, Kristoff! 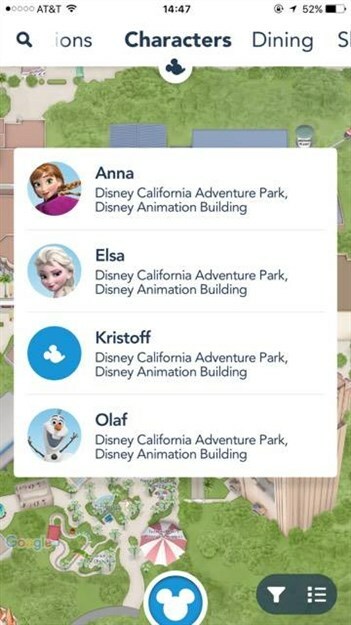 According to the official Disneyland app and social media posts, Kristoff and Olaf now appear together inside the Animation Building where Anna and Elsa have been for the past two years (Olaf used to meet outside, but it would appear that with the addition of Kristoff, he is now in the building, too) According to the app, Anna and Elsa are still there, but you may need to check the app on the day of your visit to be sure who is in the building when you visit. Finally, Le Parisien, and online French magazine, were given an exclusive look at the brand new parade for the 25th anniversary of Disneyland Paris. They posted a video to a page on their site that shows the first float, the Nemo float, a very fleeting glimpse of the Buzz float, and a good look at the Frozen one. Before the first float there is also a cavalcade of characters on the ground that aren't represented by floats in the main part of the parade, such as Alice and the Mad Hatter, Mary Poppins and Bert, and Tigger. Unfortunately the video is completely embedded into their site, so you will have to head on over to their page to view it. Ok, that's everything for today.